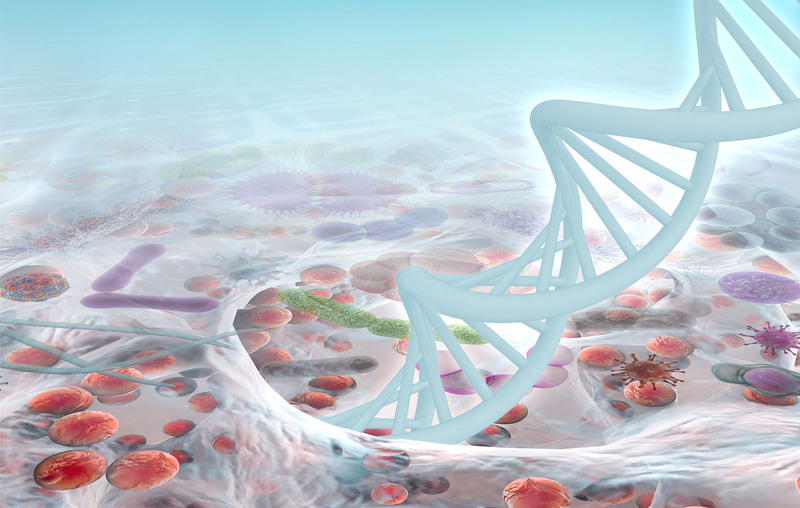 Turn to Next-Gen DNA Sequencing (NGS) for More Answers! MicroGenDX, market leader in molecular diagnostics for infections. For fast delivery of the most comprehensive microbial reports on the market! Can Next Generation Sequencing Play a Role in Detecting Pathogens in Synovial Fluid? 1How can NGS technology replace traditional cultures when it doesn’t provide antibiotic sensitivities? We do provide antibiotic resistance by detection of the resistant gene for eight antibiotic classes and two additional in development. Culture sensitivities can only be performed if you can “grow” the microbe. Being able to culture “grow” a microbe is not the determining factor to verify if the species is a problem for the host. Only 1% of all known microorganisms can be grown in culture. We currently know the sequence codes for more than 30,000 species. ESCMID guidelines make the point that antibiotic sensitivities have no clinical value when treating a biofilm infection. Breakpoints to determine S-I-R have been established for planktonic bacteria; however, breakpoints haven’t been established for the biofilm or community of microorganisms. 2How do you determine if the bacteria species are viable? After the cell wall is ruptured, the DNA begins to degrade. DNA that is degrading results in poor quality reads, making it impossible to identify the species. We need good quality reads to determine microbial species. 3Interpretation of the lab report — what does all this mean? 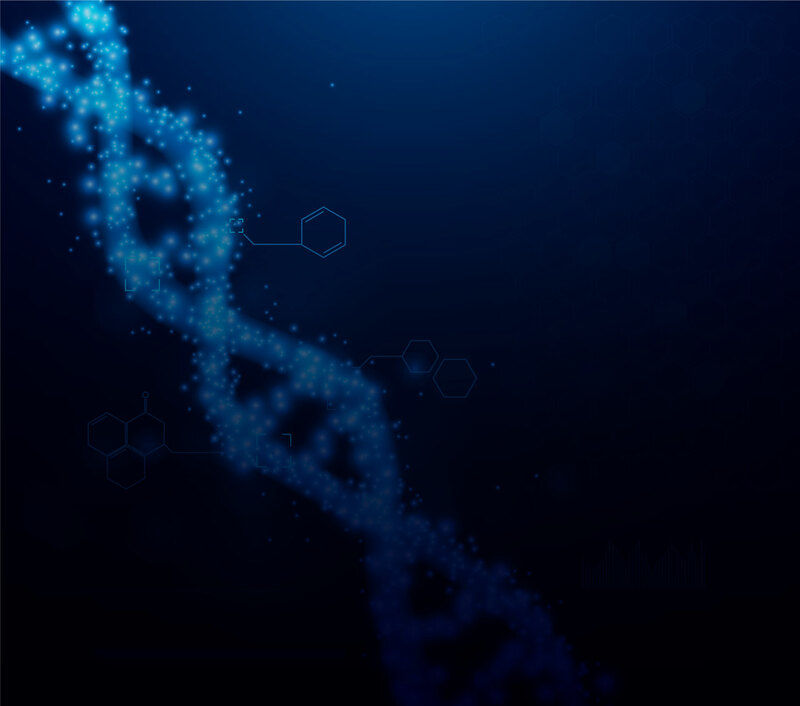 The Next-Gen DNA Sequencing report is one piece of diagnostic information and should be used with other diagnostics criteria for infection — such as CRP, WBC, LE, and other biomarkers. In chronic infections it is often a collaborative community of microbes that causes the infection, not the single planktonic bacteria. The community will make the determination to switch to pathogenic mode. NGS allows the clinician to understand the complete makeup of the community. Bacteria form biofilms/collaborative communities and the indication of becoming pathogenic is determined by their community. CDC and NIH have estimated that biofilm infections now constitute 65% to 80% (respectively) of bacterial infections treated by physicians in the developed world.